Chasing goals? Do something. Don’t worry about perfect. It’s unachievable, and if you do nothing, you’ll be nowhere close to it anyway. So, figure out what you really want, and take that first imperfect step. 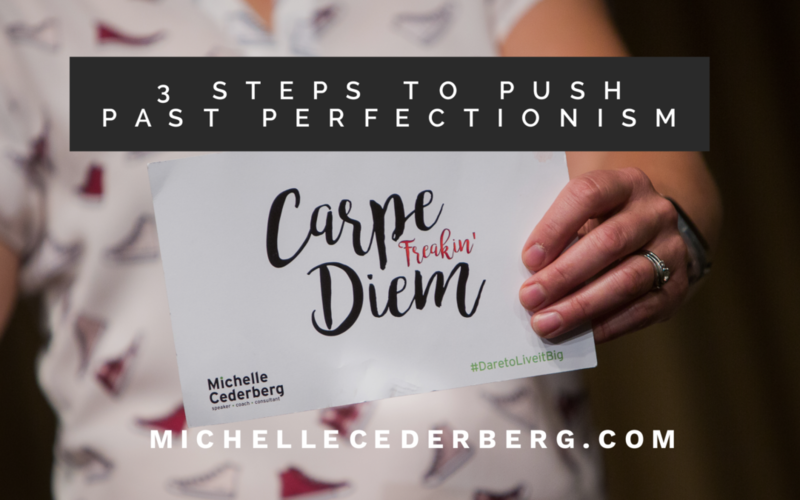 Watch the video below for 3 Steps to Push Past Perfectionism, or read the blog that follows. A couple weeks ago I put out a challenge to you, to reset or amp up your work-life recharge objectives in the remaining weeks of the year. How’s that going? I hope you’re not overthinking it. Results don’t need perfection, they need action. 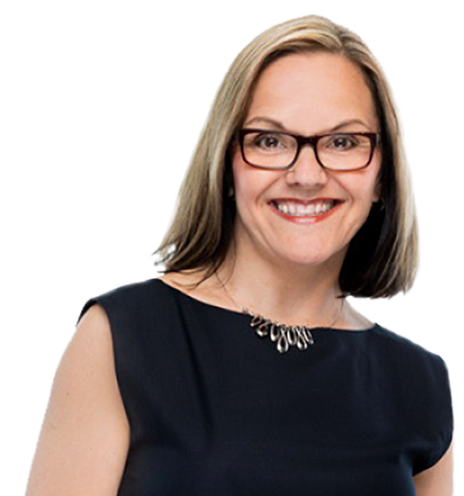 Hey, Michelle Cederberg here suggesting that when it comes to achieving those goals, DONE is better than perfect. Perfectionism can be stressful because you worry constantly about making everything just right. So, you don’t start, or if you do, you never finish because nothing is ever good enough. And that mindset robs you of ever feeling satisfied and fulfilled from your work. Not to mention what it’s doing for your productivity. Take time to consider whether the goal you set for yourself is the right one. If it’s not, give yourself permission to change it. If the goal is too big, if it’s someone else’s expectation of you but not your own, if it doesn’t truly excite you… change it so it does. Download my article, Add ART to Your SMART Goals which shares the right way to set thrilling, resonant goals that you can’t wait to crush! Instead, be kind to yourself. Remind yourself of what you’re good at, your past successes, and the progress you have made to date. When you focus on what’s working, you’re bound to get more of that. And if you make a mistake, don’t call it failure, call it research. Learn from it, course-correct, and keep going! Break down your goal into smaller steps. The best way to get there is to get started, and perfectionism has a way of weakening when you take action. Do what you can when you can, even if the steps are small. This is particularly important if you feel you don’t have the time. If you need a reminder about the value of small steps, watch this video. Remember, imperfect progress is perfect and take that next small step. Join me on my Social channels (below), comment… and share, and until next time I’m Michelle Cederberg helping you transform your work and your life, one ‘small-steps’ recharge at a time. You are awesome. Thanks for sharing!